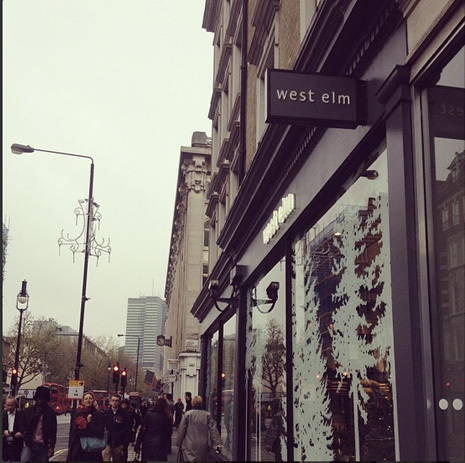 Welcome To London West Elm! 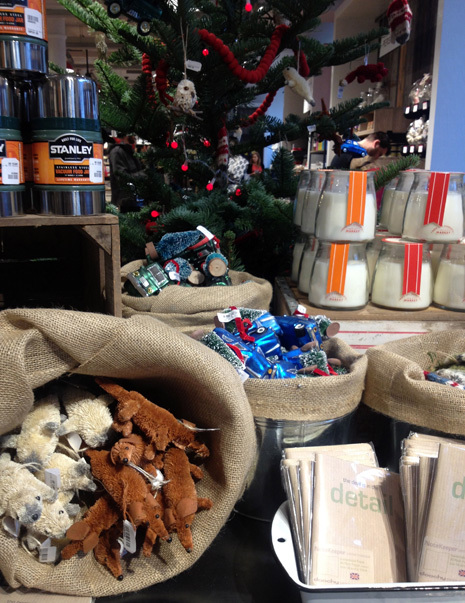 The most hotly anticipated opening in UK home retail since Anthropologie in 2009 – US homeware giant West Elm opened it’s doors on Tottenham Court Road this morning! 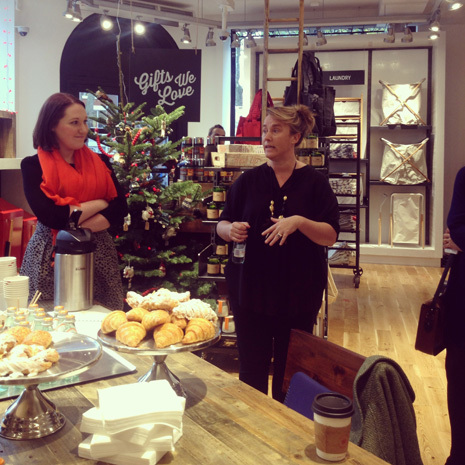 I was lucky enough to get a tour led by it’s creative director Vanessa Holden yesterday with many other excited bloggers. 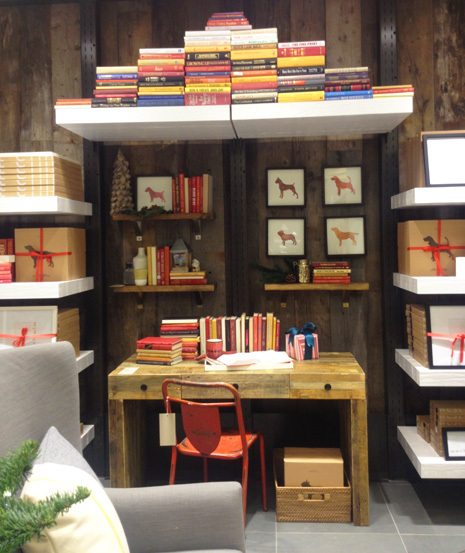 The loft-style store is split over two enormous levels, with beautifully styled areas showing off the signature West Elm aesthetic. The first floor entrance sparkles with enormous Christmas trees surrounded by baskets full of unusual decorations, beautiful furniture items like mid-century bar carts, marble topped side tables and covetable accessories like shimmering metallic vases and patterned glass jewellery boxes. 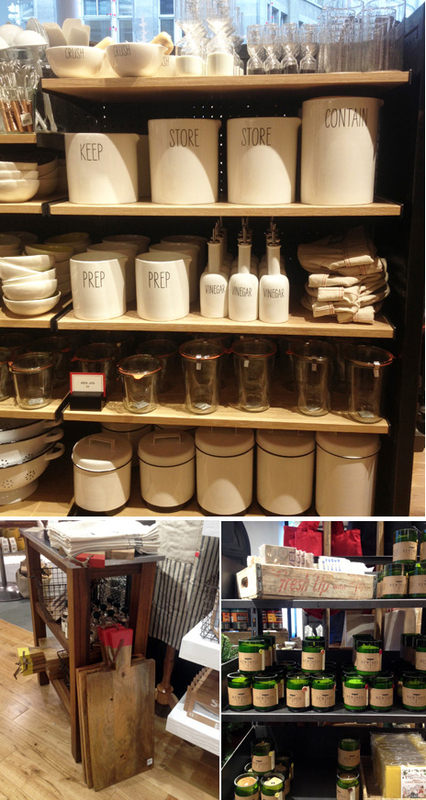 The space leads on to a Market Style area at the back of the store which includes a coffee shop and a Brooklyn style general store, stocking beautiful utilitarian tools – storage containers hand-scrawled with labels, copper whisks, cocktail kits and artisan food items for the home. 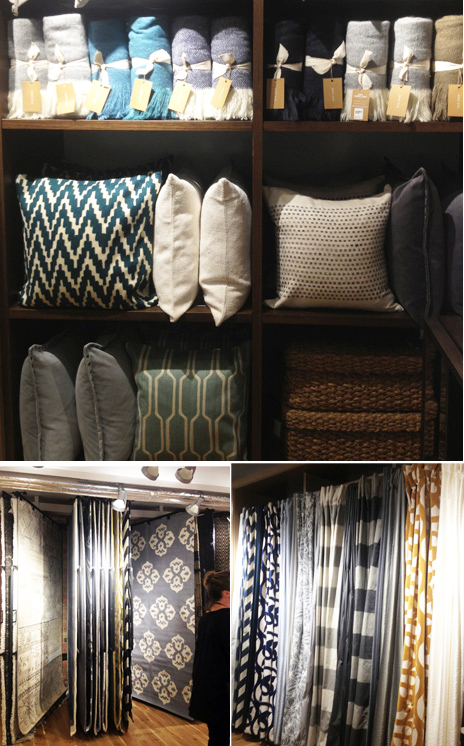 The ground floor spans an extensive bedding collection, featuring the chevron printed curtains, rugs and cushions we have come to love and exquisite mid-century stye furniture which makes me want to chuck all my furniture out and start again. 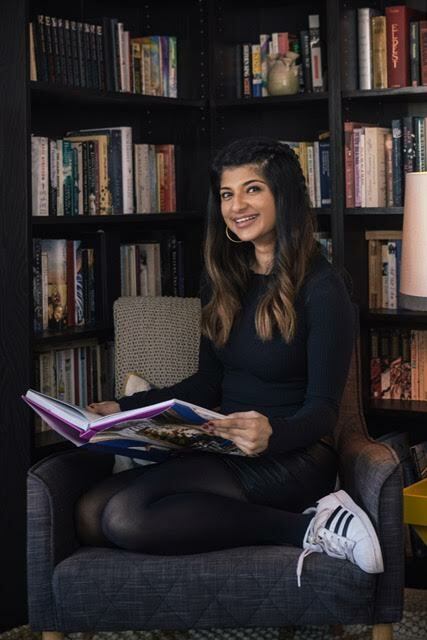 The space also includes a Design Lab area where customers can brain-storm with the staff and enlist a free home stylist service which I cannot wait to use! 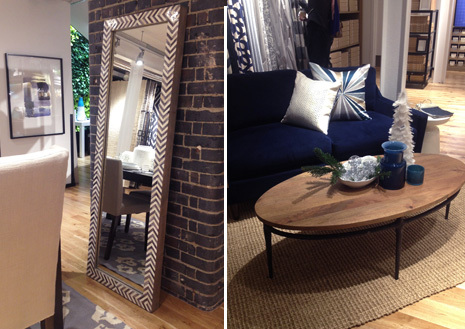 Having visited West Elm stores so often in New York, I was curious to see whether the London store would retain the same spirit as the brand I so admire. With easy-going American charm, customer service that extends beyond the check-out [Holden emphasised the value put on building relationships with the consumer through events and extras like the free Design Lab service] and a point of difference in product and competitive price point that the British high street has so been yearning for, the much hyped launch didn’t disappoint. 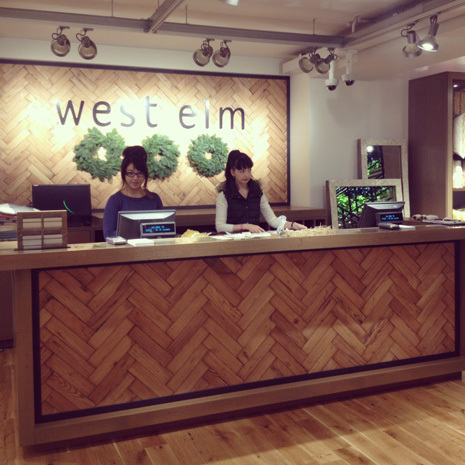 Welcome to London West Elm! P.S For now the brand has closed it’s UK Shipping service it was running from the US site and plans to re-launch a UK site very soon. Yippee! 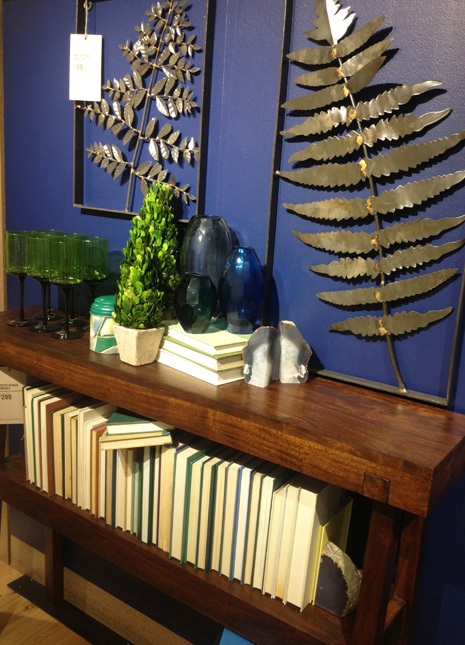 1 Comment on Welcome To London West Elm! My gf will be pleased!